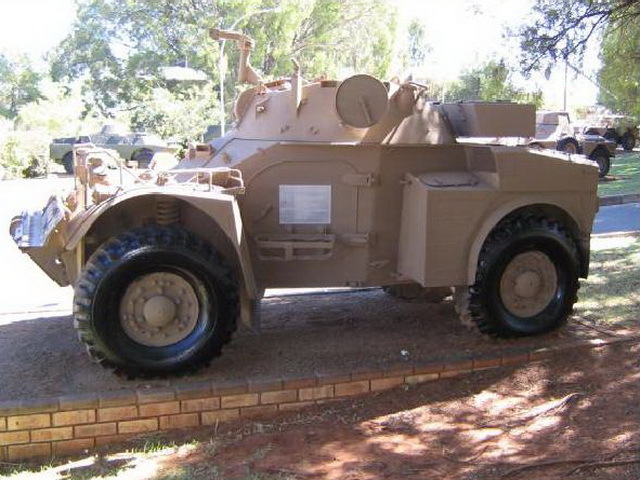 As with the Eland 90 the Eland 60 is derived from the French Panhard AML 60 which produced under license in South Africa. Although not produced in such large numbers as the Eland 90 the Eland 60 still played an important part by serving as a mobile indirect fire support vehicle in the Armoured Car Squadrons. All Eland 60 have been withdrawn from service.